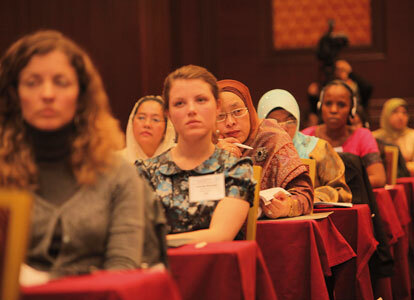 Asian participants made a strong showing at a key women’s summit in Istanbul, reflecting Asia’s rising clout in global affairs, while the turmoil in North Africa appeared to have kept many people from that region away. More than a third of the 1,000 female participants in the 2011 Global Women Summit, dubbed the “Davos for Women,” are from the Asian Pacific region. 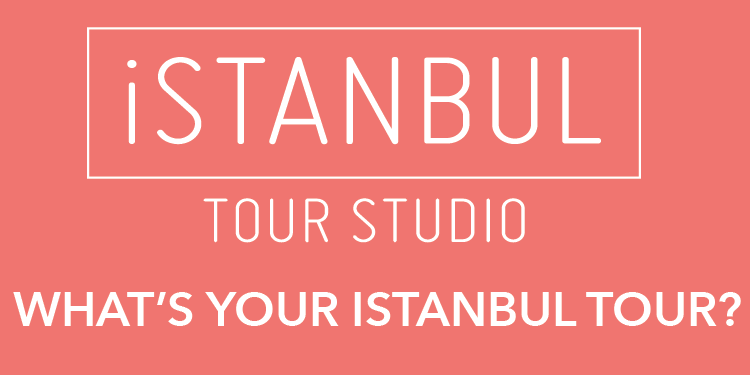 Host country Turkey has the highest number of participants, 200, in the event, which is being held in Istanbul from May 5 to 7 and has drawn attendees from 81 countries. The Asian contingent, comprising mostly top-level officials and entrepreneurs, is led by the Chinese delegation, with 69 participants.